I came across a website the other day, a competitor of sorts who offers some similar services. 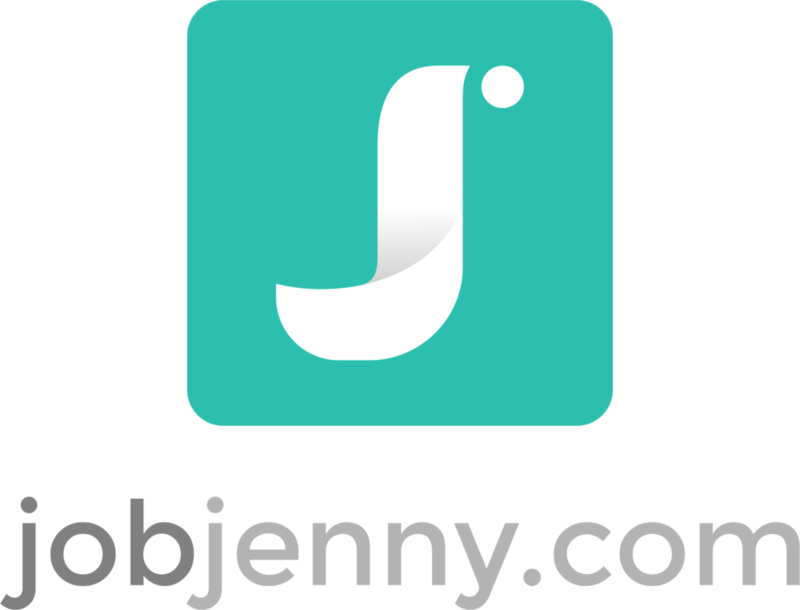 I immediately detected hints of the JobJenny.com brand. Nothing super alarming, really. In fact, it was initially somewhat flattering. As I explored further, however, I saw phrases and mannerisms that rang oddly close to ours, as well as some visual elements that were just a bit too "like us" to be coincidental. And then I felt a twinge of irritation. The brand that this competitor is attempting to pull off just isn't native to what I know about the founder's personality or style. As such, the tone of the website, comes across as awkward and disingenuous more than a few times, certainly to me but (I suspect) to others who visit with a less critical eye. As job seekers, you will never (and I mean not ever) find a shortage of dry, textbook-y advice on what, exactly, you need to say or not say on on your resume, LinkedIn profile, cover letter. You'll find all kinds of very official looking templates and catch phrases that you're "supposed" to use for this purpose or that, in this situation or that. People (oh, trust me on this) will give you a continual stream of advice on the "right things" you should be doing, at any given point of time throughout your career transition. Your mom will, for sure, insist on one thing. Your best friend will insist on something else. Your husband will suggest that your mom and best friend may quite possibly be smoking the funny stuff, and that you really should do this instead. Be safe. Be correct. Be what worked for that other guy. But if you adhere to this advice, is it at the expense of being YOU? Think about the most compelling professionals you know. The ones you admire, adore and wish you could figure out how the hell they pull it off. They break some (or plenty) of the rules. So while career guidance can be terrific, and support from those around us helpful, you simply cannot live or die by the textbook advice. You can't lift messaging that's not "you-ish" just because it seems to have worked for someone else, and expect it to serve you just as well. Worry less about "correct" or "what that guy's doing." Worry more about letting the world see the incredible brand that is Y-O-U.